Are you worried that your child lacks the confidence to speak in Tamil? 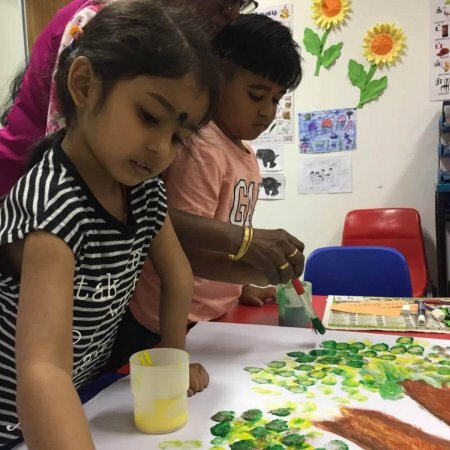 Tamilcube helps your child to get introduced to the Tamil language and culture in a fun-filled environment where they learn through play. 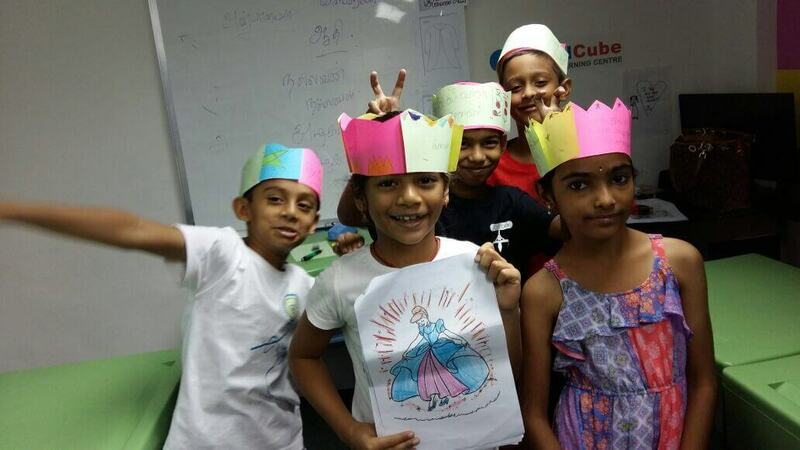 Tamilcube Learning Centre conducts Speech & Drama workshop catered to equip the children with basic language skills and gain confidence in speaking. 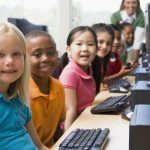 These workshops will be immensely helpful to Nursery, Kindergarten, Primary 1 and Primary 2 students. 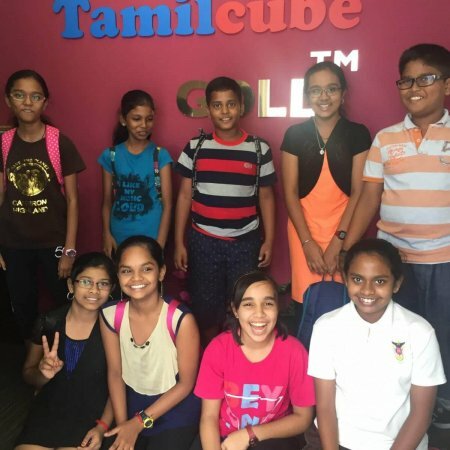 The workshop is offered at our Tamilcube Learning Centres which are located at very convenient locations close to MRT stations.